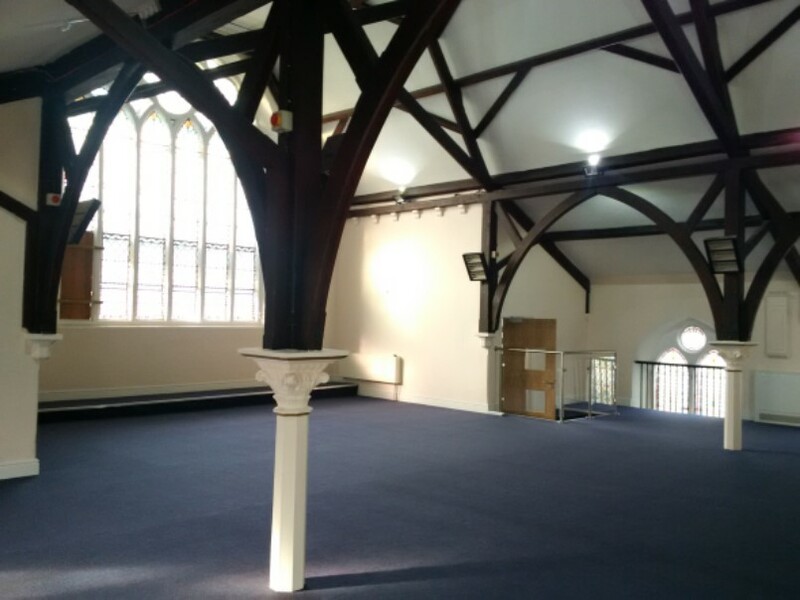 the installation of a mezzanine floor across the front of the café and sanctuary to provide additional accommodation at first floor level. 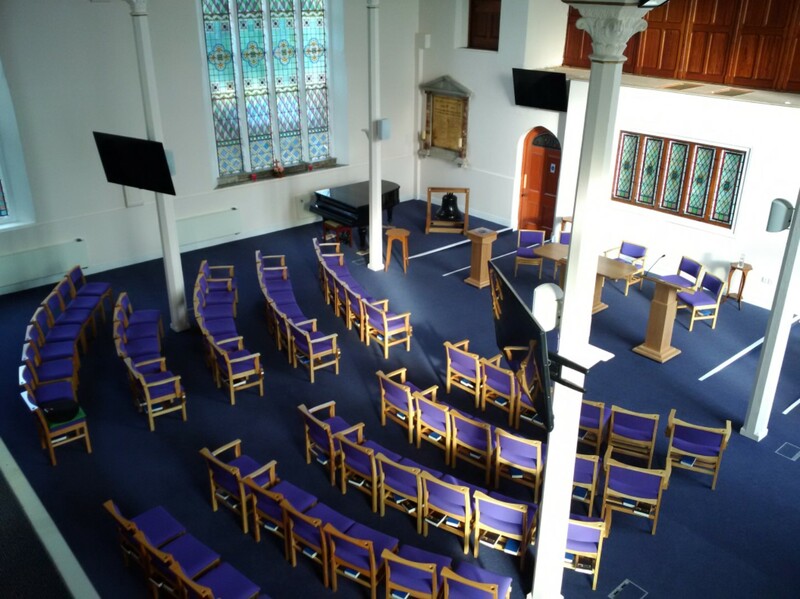 This currently overlooks the worship space, but a future phase will construct a glazed screen to provide separation together with lift access. 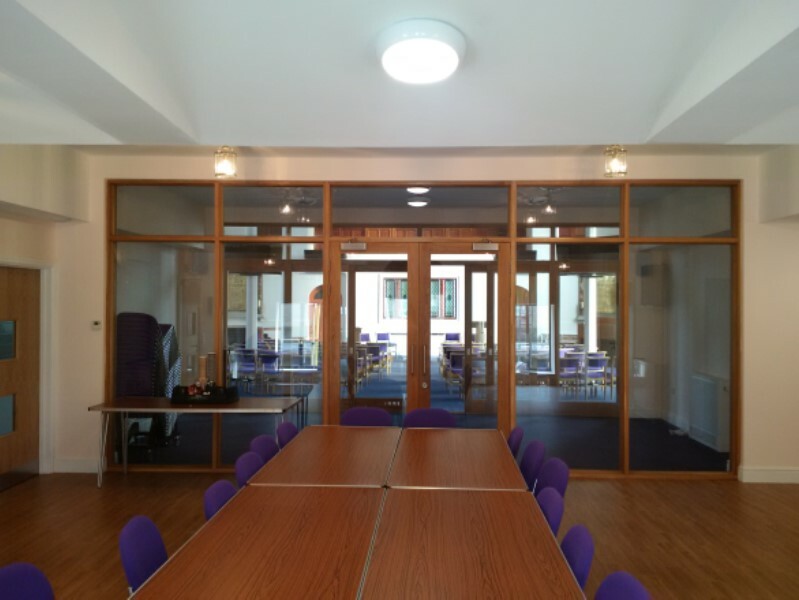 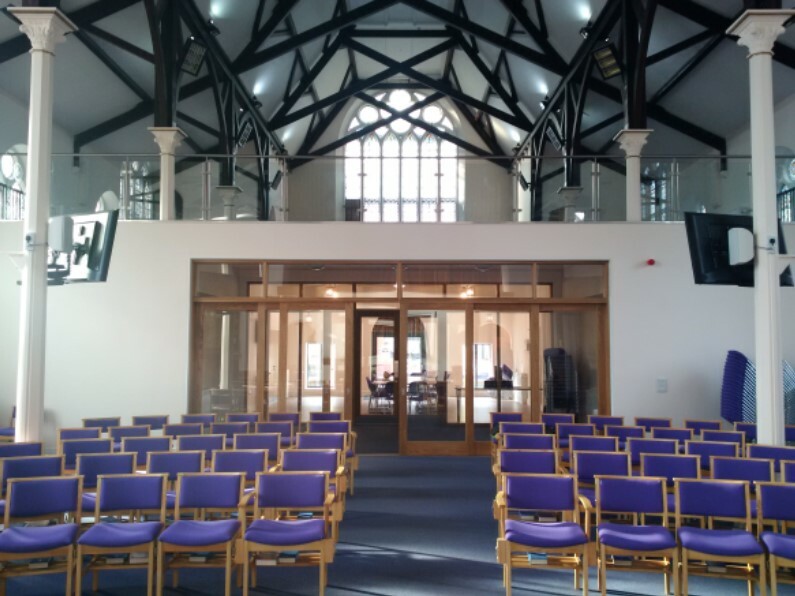 The work has transformed a dated interior into a flexible and welcoming modern space which forms a crucial part of the church’s mission to serve the local community.